Follow the three rules for raincoats: 1. 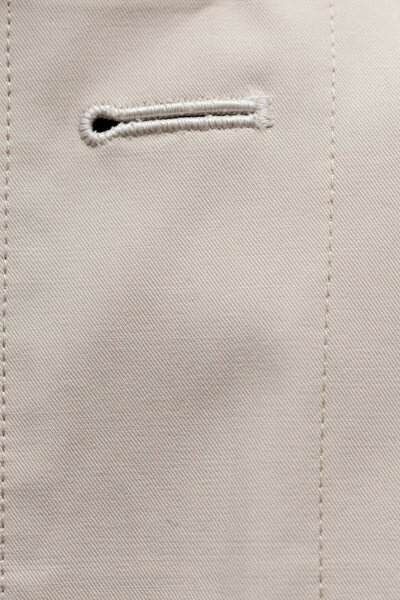 Know Your Materials: Find out what the coat is made of and whether it’s water-resistant 2. Cloudy Is Okay: You’ll definitely want to throw on your raincoat when it’s storming, but really, any vaguely overcast day is fine. 3. Stay Cool—Not Necessarily Warm! And PS – get some good gloves and scarf to match. 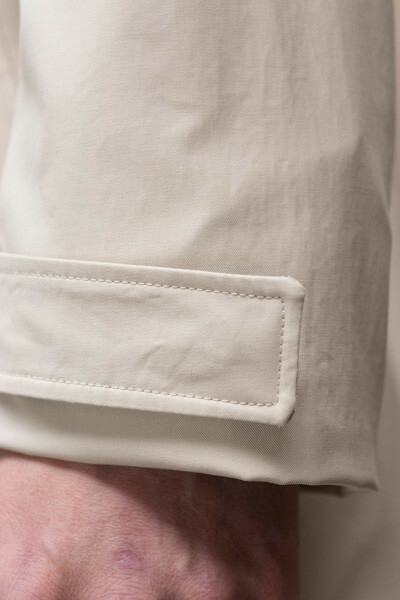 A beige cotton twill, waterproof – made to fit you. 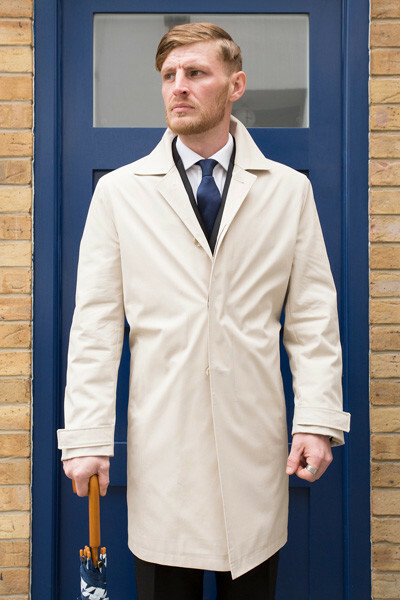 This is a rare made to measure service we offer – the raincoat pattern is adjusted around your size. As such, it is a little less than our wool, bespoke overcoats. Just contact a Henry Herbert tailor to find out more. Staying Dry in Style - Bespoke Suits By Savile Row Tailors.